Diploma in Business of Floristry, May 2012, Judith Blacklock Flower School, London, U.K.
Masterclass on Dance Photography, March 2013. Studied under prominent dance photographer Lois Greenfield. “Bodies in Motion” lighting and shooting methods, directing and photographing dancers. Worked with dancers from Alvin Ailey and other professionals. New York, NY. Masterclass on Portrait Photography, April 2013. Studied under prominent portrait photographer Peter Hurley. “The Art of the Headshot” – lighting and shooting methods, directing and photographing professional actors and models. Hurley is among the most prominent New York headshot and portrait photographers, specializing in actor’s headshots, corporate headshots, fashion, and advertising. New York, NY. Online mentorship with Peter Hurley – portfolio critique – April 2013 – April 2014. Lighting Workshop, January 2014. Taught by prominent wedding photographers Justin & Mary Marantz. Monclair, NJ. Photography Workshop, February, 2014. Taught by prominent photographer Katelyn James. Emphases on wedding photography, business, marketing, directing and shooting individuals, couples, and groups. Richmond, VA.
Masterclass on Women’s Portraiture, April 2016. Studied under acclaimed photographer Sue Bryce. Versailles, France. Felix Kunze Lighting Techniques, online, November 2017 – January 2018. Annie Liebovitz masterclass, online, December 2017 – March 2018. Lara Jade course on fashion-inspired portraits, online, December – February 2019. Artistic Editing. Taught by portrait photographer Meg Bitton. 2013. Jasmine Star’s Wedding Photography course, creativelive.com, April 2013. Posing 101 with Lindsay Adler – creativelive.com, December 2014. Speedlites with Mark Wallace – creativelive.com, December 2014. Black & White Master Class – taught by portrait photographer CJ Nicolai – two month class, 2015. 28 Days of Portrait Photography – Sue Bryce. Business, marketing, lighting, posing, directing, shooting. Creativelive.com, July – December 2015. Experimental Portraiture – taught by fashion photographer Lara Jade and portrait photographer Sue Bryce. Concepts, styling, lighting, directing, post-processing, compositing. Creativelive.com. November 2015 – January 2016. The Art & Business of High End Retouching – taught by Patik Naik. Techniques for retouching portraits, commercial and fine art images. Creativelive.com. May—June 2016. Mastering the Tablet – SOPHA Photo Community, Manchester, NH. Techniques for using a tablet for retouching. April 2018. 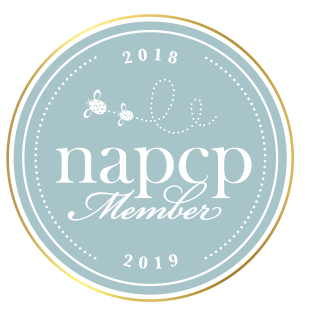 Society of Wedding & Portrait Photographers (SWPP) conference. London. January 2017. Okinawan Karate Academy – Manager, Children’s Program, 1999 — 2003. Interim Director, 2001-2002. Comfort Keepers – owner/operator, in home care company with two offices and 60 employees, 2005 – 2012. Proposed the formation of and served on a board to establish laws for in-home care providers in the state of New Hampshire, 2006. Friends of the Arts – Interim Director, 2007 – 2008. Okinawan Karate Academy – Karate tournaments and fundraisers 2001, 2002. Friends of the Arts – Art auctions / fundraisers, volunteer coordination & coordinated The Plymouth Art Show on the Common, 2008-2011. Presented to Lakes Region Camera Club on headshots and micro expression in early 2014. Presentation / discussion – Plymouth, NH High School photography and art classes, March 2017. Mentoring, Plymouth, NH High School Photography class on project with Plymouth Senior Center. March 2017. Juror, Plymouth State University Student Juried Art Exhibition. March 2017. Presentation / workshops – “Posing and Connection in Portraiture.” New Hampton School. May 2017. Presentation – Lakes Region Camera Club – “Connection in Portraiture.” September 2017. Presentation on project Life’s Work – Plymouth Area Rotary Club. March 2018. Presentation / workshops – “Portraiture” for New Hampton School art students at Plymouth studio. May 2018. Presentation/talk called “Habits for Success” for the Circle Program. September 2018. Women’s Caucus for Art members show, exhibited works called “Dream in Birches,” and “Boy with a Ukulele”, Pease Public Library, Plymouth, NH. June-August, 2016. Women’s Caucus for Art show called “Inspiration.” Exhibited works called “Poet Donald Hall,” and “A Mother’s Scars: Portrait of Kayla,” Pease Public Library, Plymouth, NH. June–August, 2017. Young Ladies Library Association, exhibit called “BIRDS!” Exhibited works called “Waxwings in Snow,” “David and the Chickadee,” and “Hummingbird and Liatris,” Pease Public Library, Plymouth, NH. September-October, 2017. Kimball Jenkins, exhibit called “A Second Look.” Exhibited works from the “Red” series. July-August 2018. The Silver Center for the Arts at Plymouth State University, exhibit called “Making Work: Plymouth’s Creative Economy.” Co-curated and exhibited portraits. September-October 2018. Newport Library Arts Center – Exhibited black and white portraits in Juried Regional Art Exhibit. Newport, NH. February-March, 2019. Newport Library Arts Center “2020 Juried Regional Exhibit.” Exhibit ten black and white portraits. Newport, NH. Upcoming in 2020. The Galletly Gallery – Solo exhibit of project “Life’s Work.” New Hampton, NH. January 2020. Portrait Masters – ten portraits earned bronze merits in 2017. Portrait Masters – three portraits earned bronze merits. January 2018. Portrait Masters – two portraits earned silver merits, ten each earned bronze merits. September 2018. Make-a-Wish Foundation – volunteer 2003 – 2006. Friends of the Arts – volunteer 2005, board member 2006-2010. For the Love of Dog / Lonestar Pyrs & Paws North – volunteer 2005 – present. Lakes Region Camera Club – member 2012-2014. Treasurer 2013-2014. Magic Hour Foundation – organization that coordinates free photo session for cancer patients, 2013 to present. Fresh Air Fund – volunteer & host family, 2014 to 2016. Circle Program – mentor, 2017 to 2018. 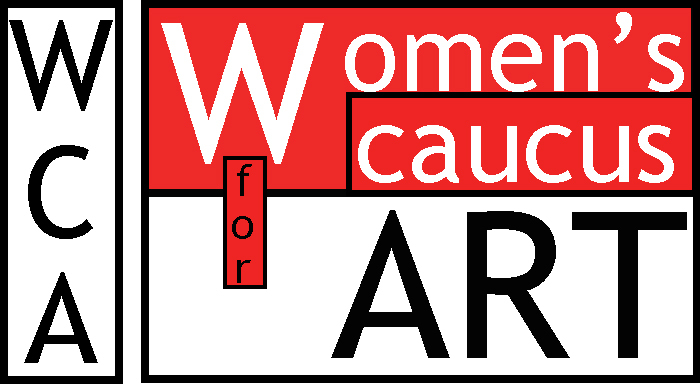 National Women’s Caucus for Art website – http://www.nationalwca.org – Front page artist feature (June 2018). Broadway Scene http://broadwayscene.com Created a library of photos of New York City’s theatre district used. Theatre Production Photographer: Plymouth State University, Department of Music, Theatre, and Dance. NH, 2013-2018. Regularly published poetry in Soo Nipi Magazine, 1990’s. Cardigan Mountain School photographer 2012-2013. Dorchester, NH. Lavinia’s Relaxed Dining. Food photography, 2013. Center Harbor, NH. 1996-1997- Served on committee to plan Newport Artists Congress (New England Artists Trust Congress IV), coordinated artists’ open studios, led poetry workshop and open reading at Richards Free Library. 2016 – A Dress Like No Other. Collaborative portrait project with Fireball Photographers. January 2017 – Collaborative portrait project with Fireball Photographers at Battersea Mansion, London. 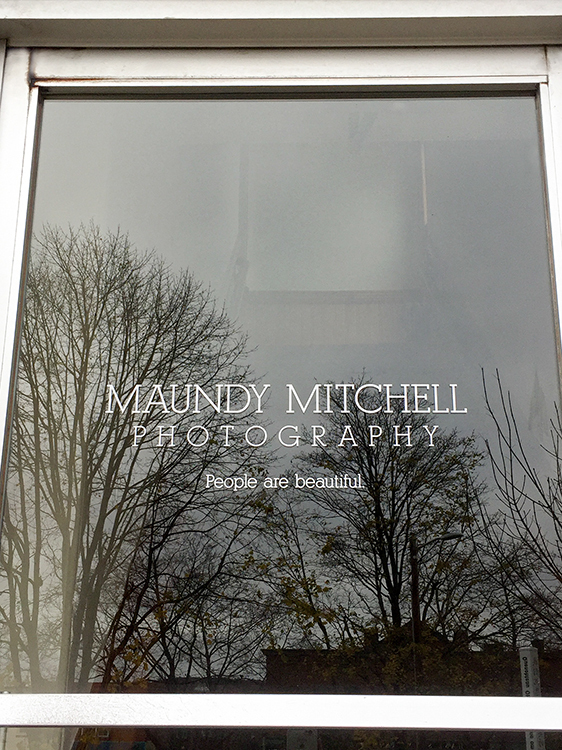 “People are Beautiful,” 2013. Registration No. 4632299.